LAWNS NEED TO BE FED TOO Lush green lawns don't happen by accident. Let us feed your lawn and get rid of unattractive weeds so you can enjoy your lawn all summer long. DIVERSIFIED SPRAYING SERVICE HAS BEEN A FAMILY OWNED AND OPERATED OUTDOOR PEST CONTROL AND TURF CARE BUSINESS IN THE MINNESOTA, TWIN CITIES AREA FOR OVER FIVE DECADES. Diversified has been a family owned and operated Outdoor Pest Control and Turf Care business in the Twin Cities area for over 5 decades. 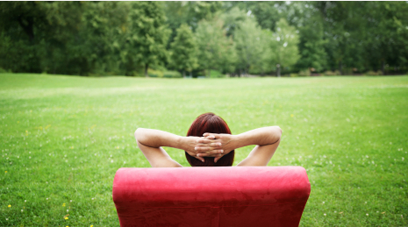 Our proven Turf and Insect control programs allow you to enjoy the short summer months that much more. Nothing ruins a beautiful even lawn like crabgrass or broadleaf. We prevent that. 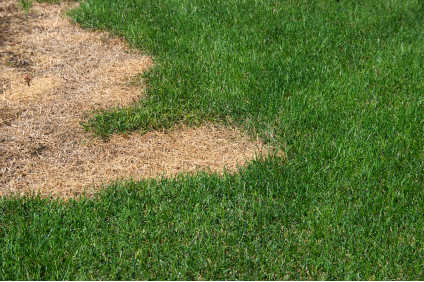 Not every lawn or insect problem is the same. If the situation requires it, we customize our program to achieve the results you deserve. Est. 1980 Diversified Turf Care (Turf Renovation / Fertilization & Weed Control). most effective products available. Our services are 100% Guaranteed. Contact us today for further information or to request a quote and you will hear from us within one business day. Nothing ruins a good party, outdoor picnic, special event or simply a BBQ night with the family like that familiar whine of a mosquito in your ear. Those of us who live in Minnesota know that sometimes its considered our “Second” state bird. It’s not just about mosquitos however. 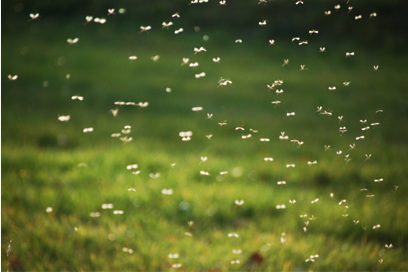 Many other outdoor pests threaten the enjoyment of our short summer as well as your family’s health. Application times are crucial in the lawn care business, and only the trained and licensed applicators know how to correctly assess and apply the needed fertilizer or herbicides. In order to manage and maintain a delicate environmental balance, we apply only the safest, most effective products available. We take extreme care in the purpose for the use of and the applications of ALL pesticides, including insecticides, herbicides, and fungicides. Our professional approach and expertise in the use of pesticides has evolved with more than 57 years of experience in the outdoor pest control business.